Audio or video transcription. Do you need it? 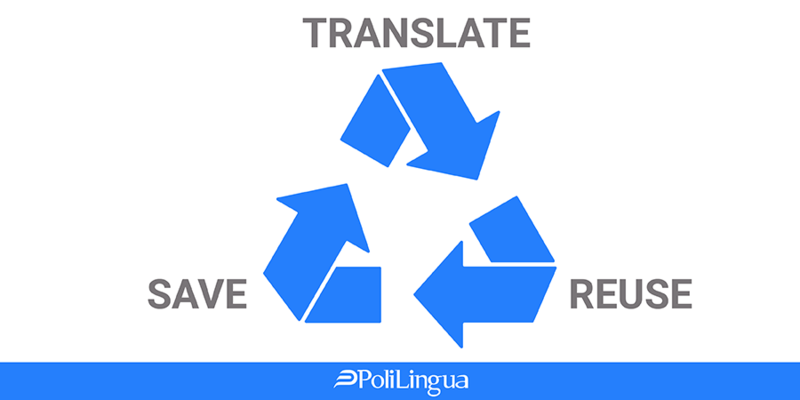 Why is Translation Memory (TM) and Glossary creation important?